Bonnie began her personal training career 18 years ago, and still sees many of her original clients. Combining her passion for teaching and her warm, engaging personality, Bonnie especially loves working with clients to build their confidence in their bodies, both in the gym and in their daily lives. Through functional movement, core and balance exercises, Bonnieʼs clients develop a solid foundation on which to launch into more advanced training, safely and effectively. 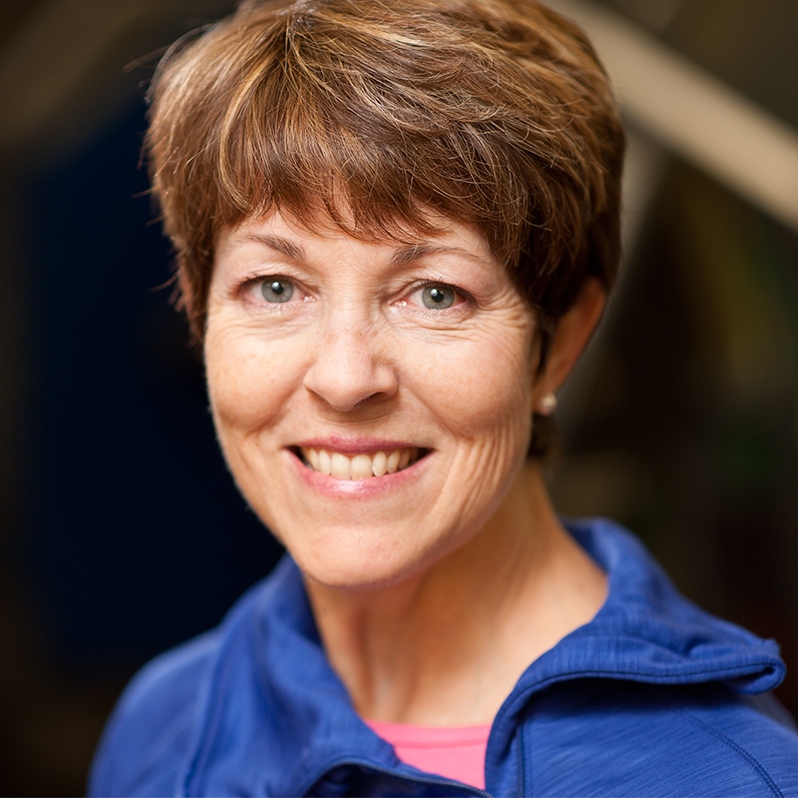 Bonnie holds certifications with NASM, TRX, FMS, and is Level 2 TPI Certified. When not training, Bonnie enjoys keeping up with her husband, three daughters, and dog Ranger. Rollerblading, kayaking, and skiing are favorite past times, and sheʼs a die hard Bruins fan.